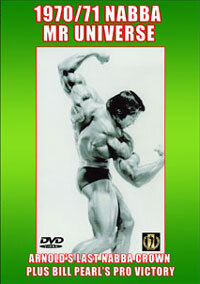 In 1992 Dorian Yates began his dominance of professional bodybuilding by winning his first of six Olympia titles. 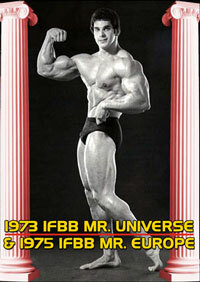 That same year, Mark Dugdale joined the iron game setting his sites on a local teen amateur bodybuilding competition. 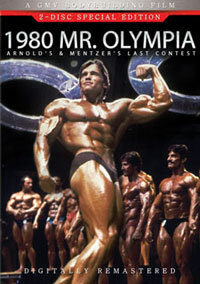 Fast-forwarding to 2007... Dorian enters his tenth year of retirement while Mark prepares for his first appearance on the Olympia stage. Kiss the Dugdale girls good-bye and board the British Airways flight to London-Heathrow International Airport with IFBB Pro Mark Dugdale and wife Christina as they begin their pilgrimage to Birmingham, England, home of the famed Temple Gym. 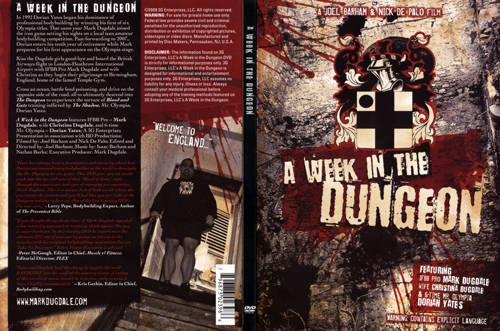 Cross an ocean, battle food poisoning and drive on the opposite side of the road, all to ultimately descend into The Dungeon to experience the torture of blood and guts training inflicted by The Shadow, Mr. Olympia, Dorian Yates. 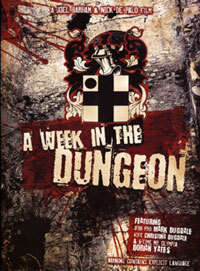 A Week in the Dungeon features IFBB pro - Mark Dugdale, wife Christina Dugdale, and 6-time Mr. Olympia - Dorian Yates. 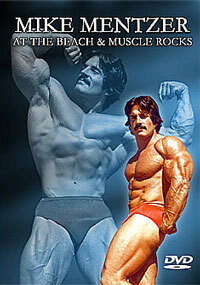 This is a "MUST HAVE" DVD for all Dorian fans.